Italian DJ Mauro Picotto started his DJ career in the late-80s, imposing his name and style on the global techno scene, climbing the charts during the late-90s with tracks like ‘Lizard’, ‘Komodo’, ‘Proximus’ and ‘Iguana’, apparently even becoming the first DJ to be invited to mix live on Top Of The Pops. A long-standing fixture of the Ibiza musical landscape with his Meganite residency at Privilege, Mauro is now set to release his ninth studio album on his own label Alchemy. 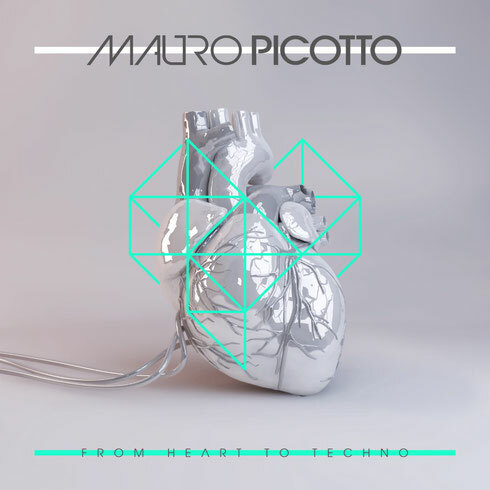 ‘From Heart To Techno’ packs 14 tracks into a club-ready format, scoping the techno and tech-house landscape, steering through dark and sun-drenched territories before ending on a laid-back electronica note. At this year’s ADE, Mauro will be presenting his book Vita Da DJ / My Life As a DJ. 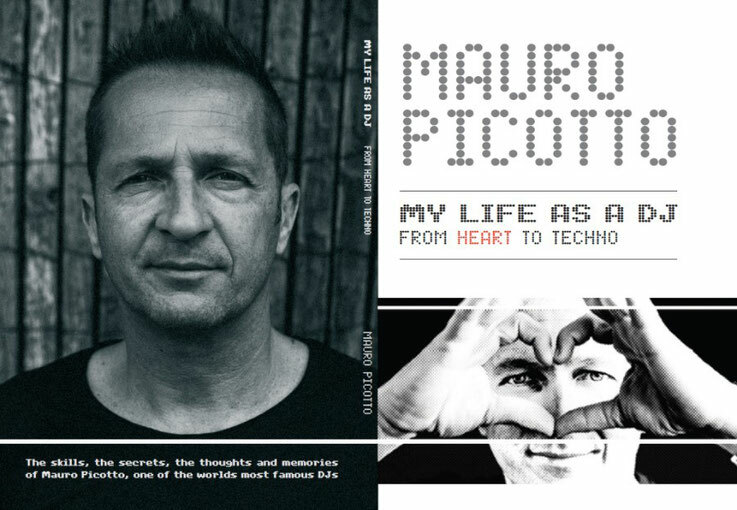 The book recounts some of Mauro's best stories and is a unique insight into the life of a globe-trotting DJ. He will also be playing the ADE Opening Party at Panama on 14 October with James Zabiela, Carlo Lio, Benny Rodrigues, Submerge and Tahko. Look out for him performing at Beatport Live from 12-1pm on Friday 16 October. ‘From Heart To Techno’ is out 16 October on Alchemy, check it out below.